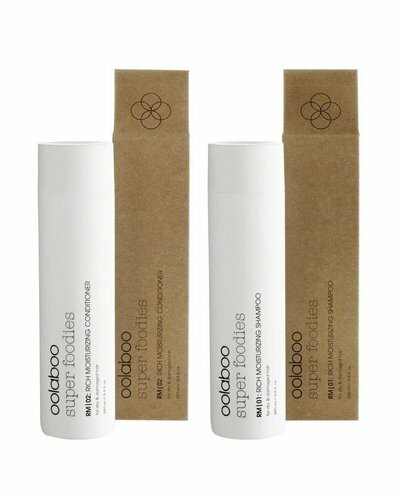 A very intensive, structure-reinforcing & nourishing duo for normal to brittle, (chemically) damaged hair. A very intensive, structure-reinforcing conditioner for normal to brittle, (chemically) damaged hair. A nourishing conditioner with violet / blue color pigments. An advanced, protective, nourishing and repairing conditioner. 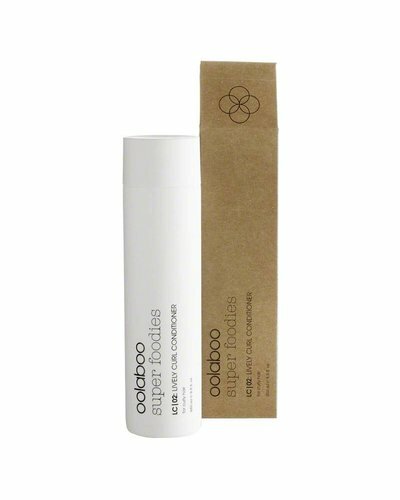 Shampoo & Conditioner to care for normal, slightly to very dehydrated hair. A conditioner for restless, frizzy, pliable and unruly hair. 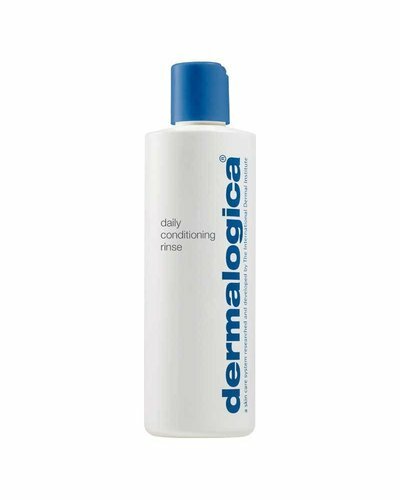 A conditioner for normal to brittle, damaged hair. 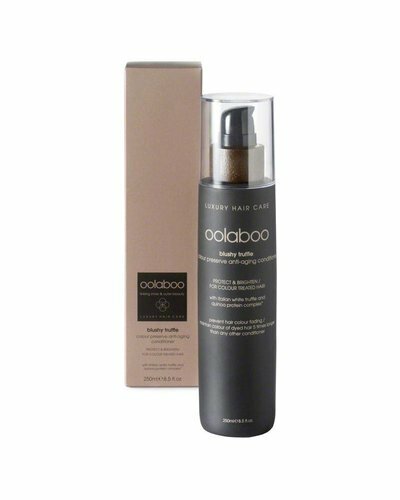 A conditioner recommended for restless, frizzy, fluffy and unmanageable hair. A lightweight conditioner that gives new strength and life to thin, flat hair.